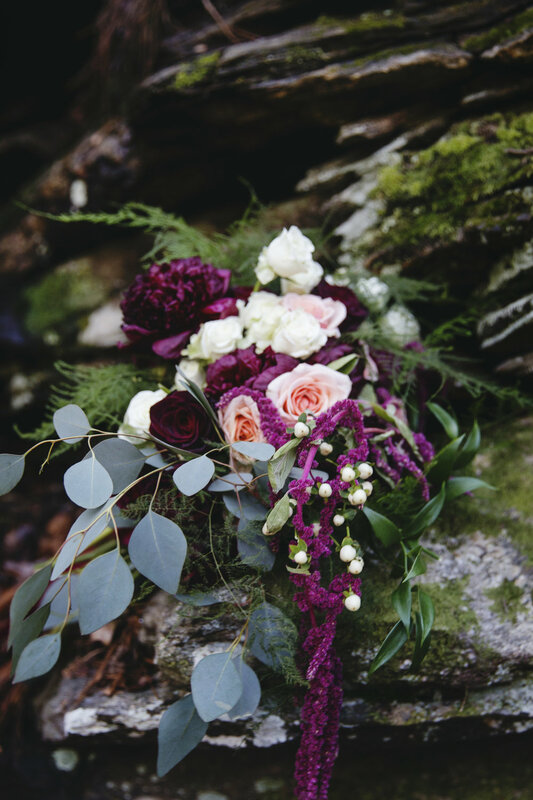 Blooms by OSE is the floral side of One Soul Events and we design florals for your bridal party and beyond. We curate the florals according to your vision and desired style. 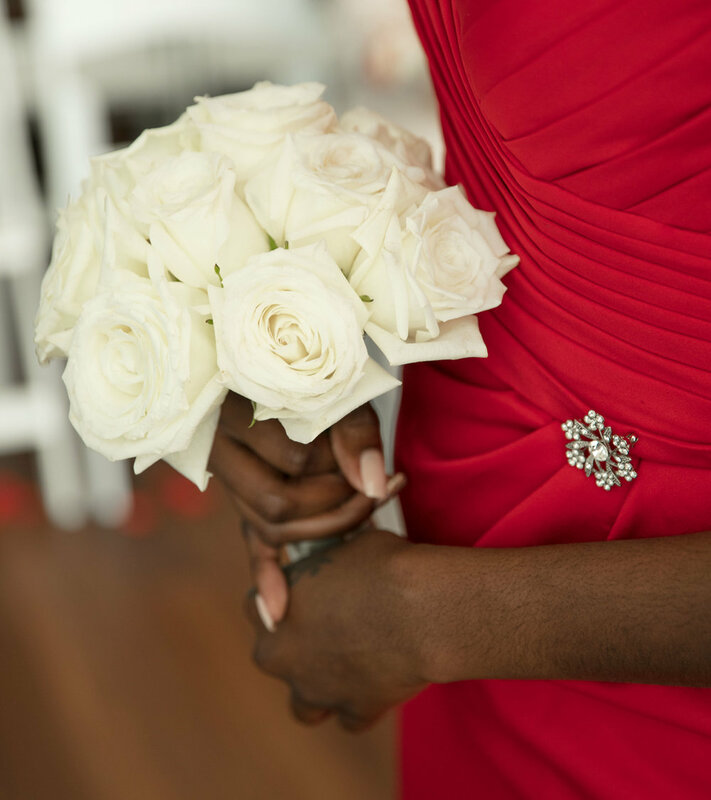 Your bouquet ties your entire wedding look together! Let us help customize buds for your perfect day. Bouquets for your bridesmaids help to set the tone for your wedding and pictures. Allow us to help you get creative! 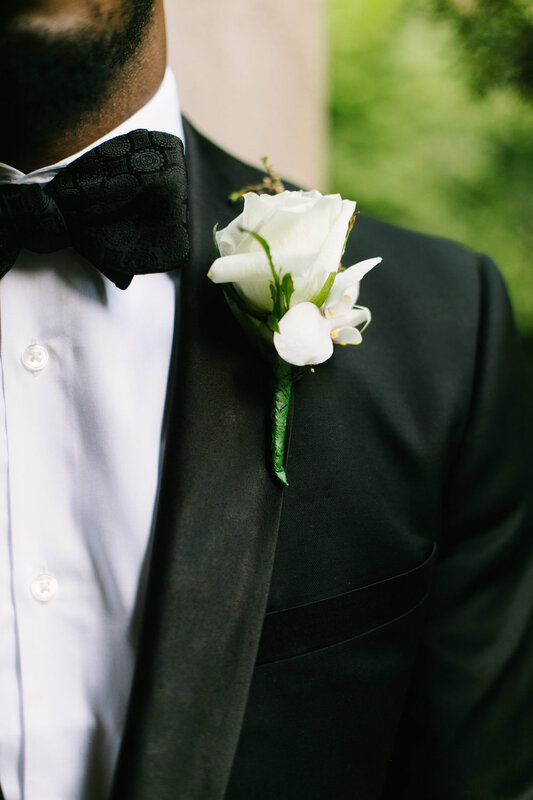 Honor your friends and family with a bout or corsage on the wedding day! Distinguish special guests with blooms.